BNTECH is a company specializing in vacuum forming and injection molding by using plastic materials. 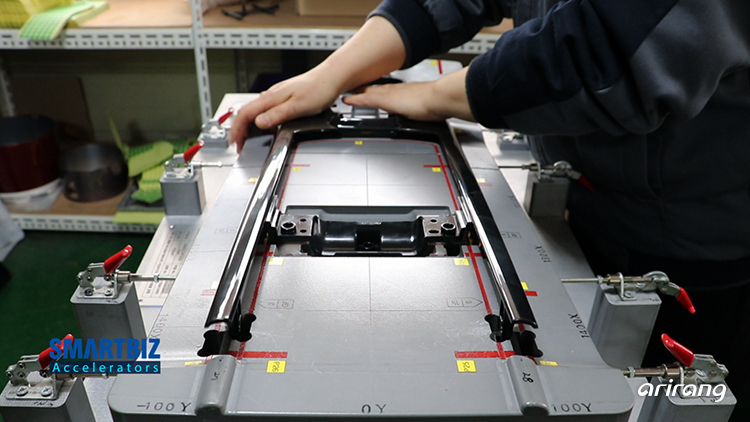 As part of an effort to deal with the diversified requirements of the clients, the business has promoted collaboration between vacuum forming and injection molding technologies. Also, it has strengthened competitiveness by improving existing products and developing new products. HONGIL FOOD has produced various products by using red snow crab, which is rich in chitosan and chitin. 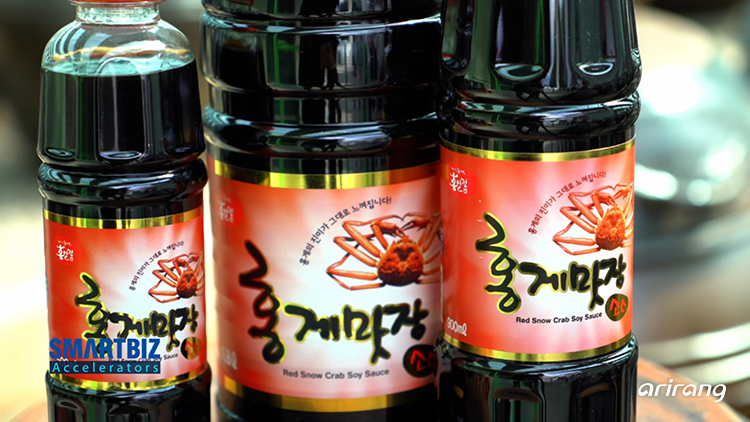 Red Snow Crab Soy Sauce, which is one of the main items of the company, can be added to a variety of dishes. The company has achieved Certification of FDA Food Safety Inspection and focused on popularizing the advanced technologies of the company. 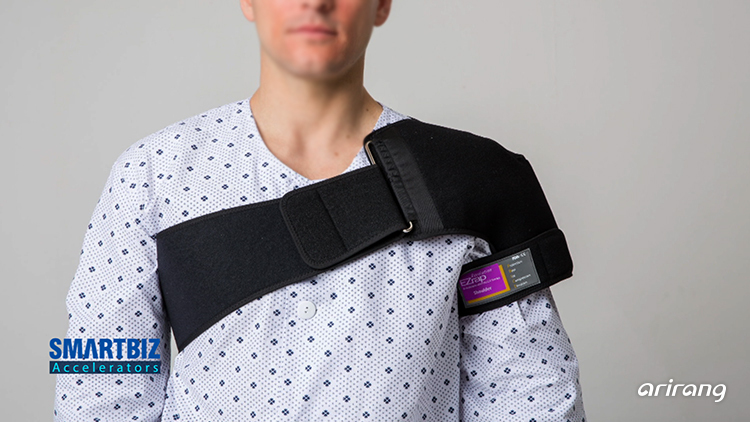 Doctor Supply is a manufacturer of medical devices which can be applied to the rehabilitation treatments. A lot of products, which have been developed based on the collaboration of new materials and technologies, have applied for patents. Also, the company has made a lot of efforts to develop improved medical devices in order to cope with the aging society. CASO Dom has made maple granule and syrup by using maple water. By making use of maple water, which can be enjoyed only for a season, it has developed various products that can be enjoyed all year around. Also, the company has developed natural cosmetics by using maple water. 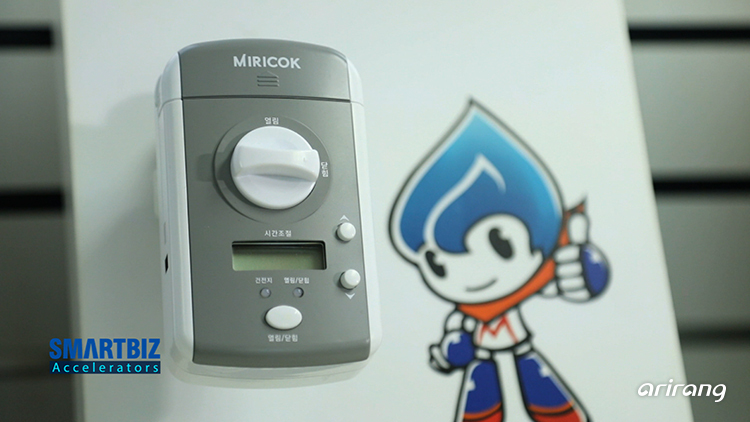 MIRICO has developed safe and convenient gas detectors. It has developed a smart gas detector for the first time in the global market by boosting researches on high-quality gas-related equipment for safety. The company has obtained patents and various certifications and boosted exports to overseas markets including Southeast Asia and Western Europe. WOODFEEL furniture has produced various types of furniture which can provide improved home interior designs. Along with the rapidly changing living environment, a lot of high-quality products with improved designs have been released in accordance with the age, gender and lifestyle of consumers. And the company has gained trust from cooperators.